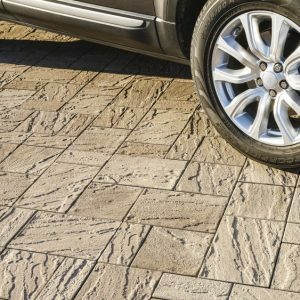 This traditional American stone’s aged texture gives your backyard a seemingly natural appearance. 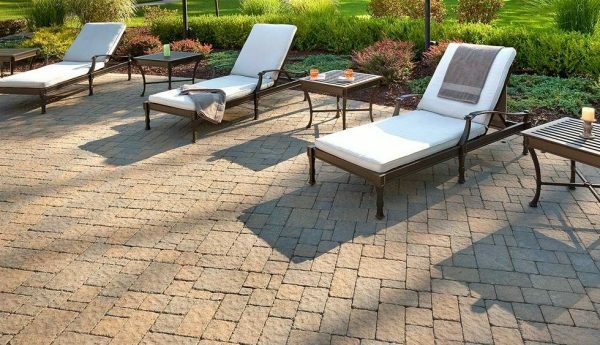 Available in 7 distinct colors to match your home or patio furniture, Athena’s differently sized, sandy textured stones promote a creative installation in a succession of random patterns. 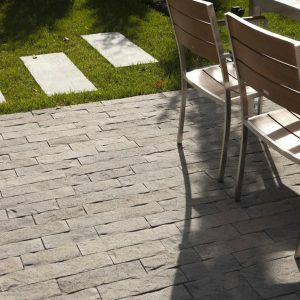 All Athena paving stone’s sizes are packaged together for practicality and their modular patterns are fruitful to the eye, as the disposition of the differently sized pavers leave no room for repetition. Great for patios, driveways, pool decks and walkways. 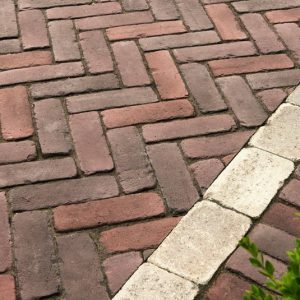 Vehicular & pedestrian friendly. 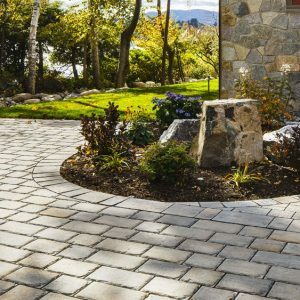 This pavement is also de-icing salt resistant, withstands harsh climates and comes with a transferable lifetime warranty.